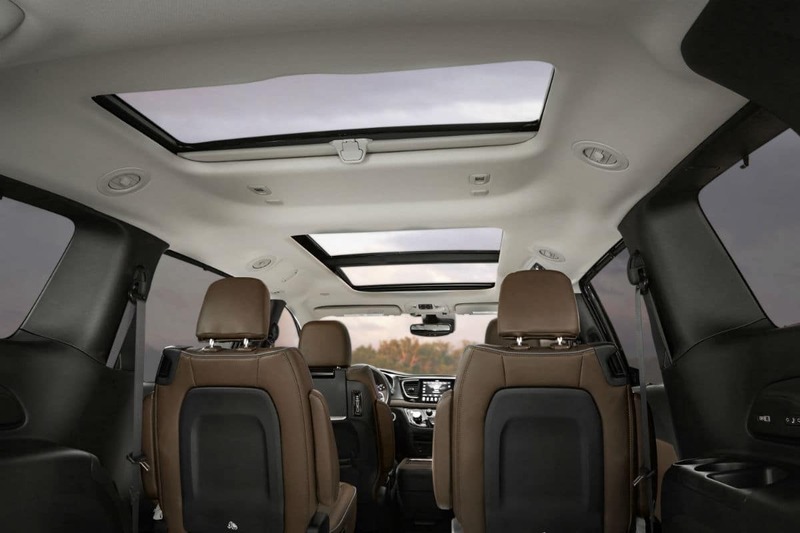 The new 2019 Chrysler Pacifica is a modern minivan that has plenty of memorable amenities. It comes fully loaded with a 3.6L V6 VVT engine that delivers 287 horsepower. 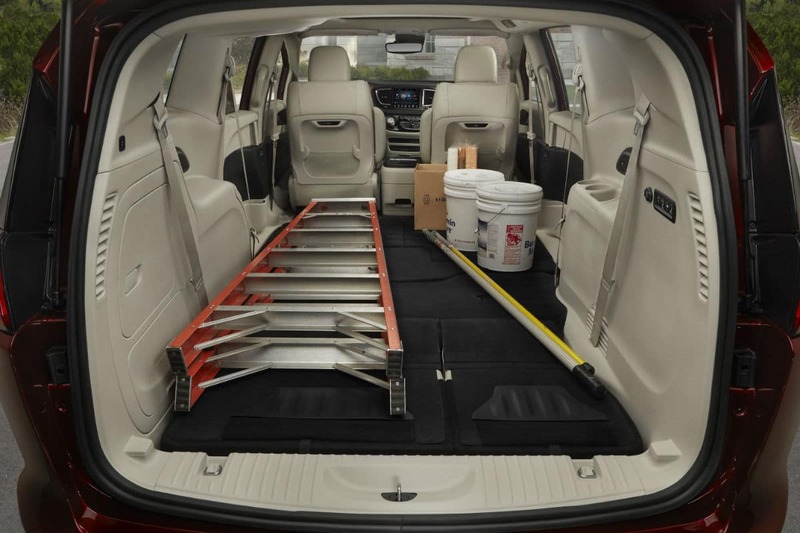 The spacious Pacifica can haul your whole crew and their cargo in style. Schedule a test drive at Boerne Dodge Chrysler Jeep Ram to experience the 2019 Pacifica for yourself. In the meantime, let’s review some of Pacifica’s other compelling features. 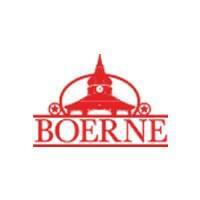 Boerne Dodge Chrysler Jeep Ram is San Antonio’s premier destination for new and used vehicles. 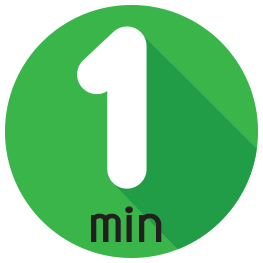 We’re conveniently located to serve the local area, including Bandera, New Braunfels, and Kerrville. If you’re looking for a more flexible driving option, our associates can also describe the many benefits of a vehicle lease. 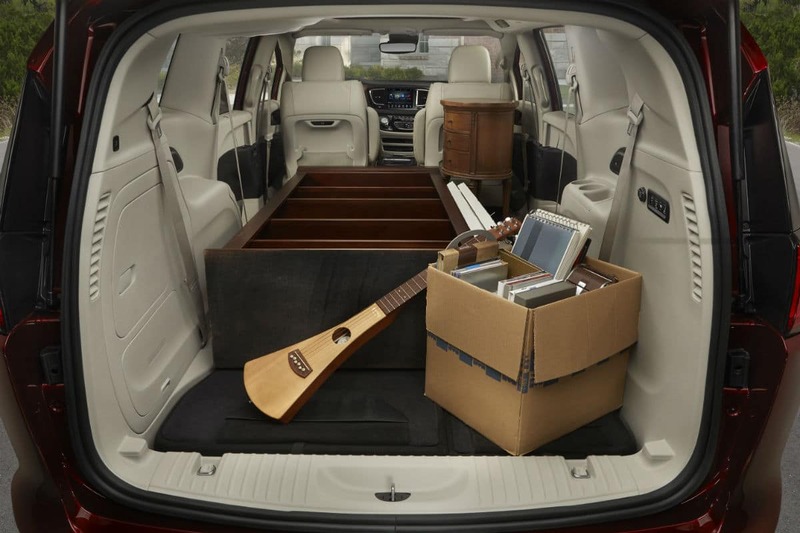 We know that the Pacifica is the perfect vehicle for growing families, so why not check it out in person? The new 2019 Pacifica is for sale now at Boerne Dodge Chrysler Jeep Ram, starting at only $26,995.